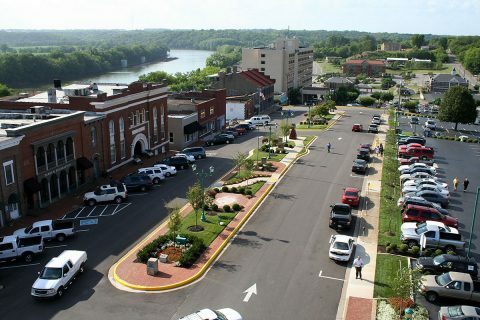 Clarksville, TN – The Clarksville metropolitan statistical area (MSA) ranked 19th in the nation for fastest job growth. A report released today from 24/7 Wall Street, a Delaware-based financial news company, studied employment and job growth from October 2015 to October 2016 for 387 metro areas and announced the top 25 U.S. cities. The Clarksville MSA added more than 4,700 jobs, an increase of 4.61%, with total jobs at 106,811 in October 2016. Education and health services, trade, transportation and utilities contributed the most new jobs to the local economy. Of the nation’s 2.5 million new jobs created during the 12-month period, the top 25 cities added more than half a million. Four other Tennessee cities scored in the top 25: Knoxville, Nashville, Morristown and Cleveland, proving a strong and growing statewide economy. Cleveland ranked second on the list and is one of only two cities with more than a 7% job growth. Major employers in the area include Whirlpool and Amazon.com. At number 11, the Nashville metro area, which includes Murfreesboro and Franklin, added more than 46,000 jobs, for a 5.16% increase. Manufacturing jobs in the area increased 5.9%. Bend-Redmond, Oregon area topped the list with 7.6% employment growth. Oregon outpaced other states with seven cities in the top 25. 24/7 Wall St., LLC is a Delaware corporation which runs a financial news and opinion company with content delivered over the Internet. 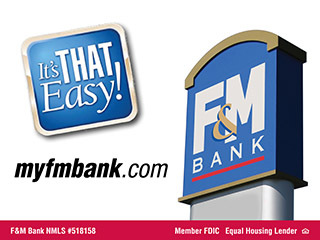 The company’s articles are republished by many of the largest news sites and portals, including MSN Money, Yahoo! Finance, MarketWatch, Time.com, USAToday, and The Huffington Post. The Clarksville-Montgomery County Economic Development Council was formed in 1995 to develop, coordinate and implement a comprehensive marketing plan for economic development in Clarksville-Montgomery County. This strategic marketing initiative and funding mechanism is now the 501(c) (3) Aspire Clarksville Foundation and is governed and funded solely by private investors.